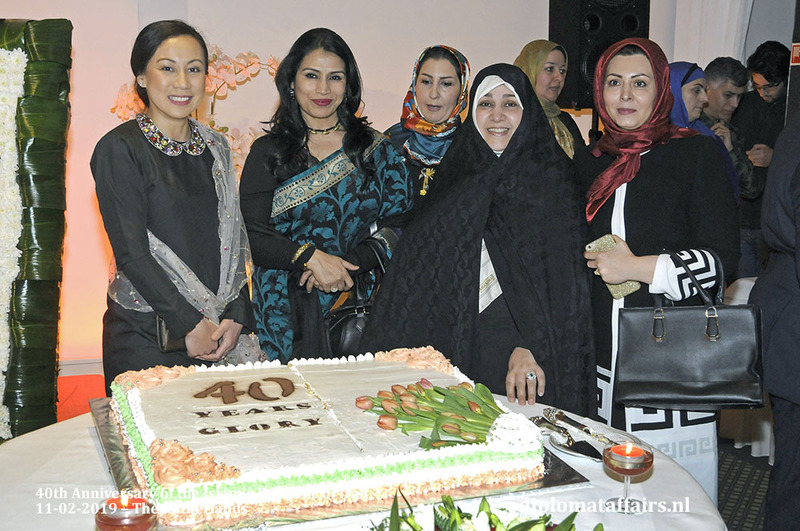 This year’s National Day of the Islamic Republic of Iran marks the celebration of the 40th anniversary of the Islamic Revolution. 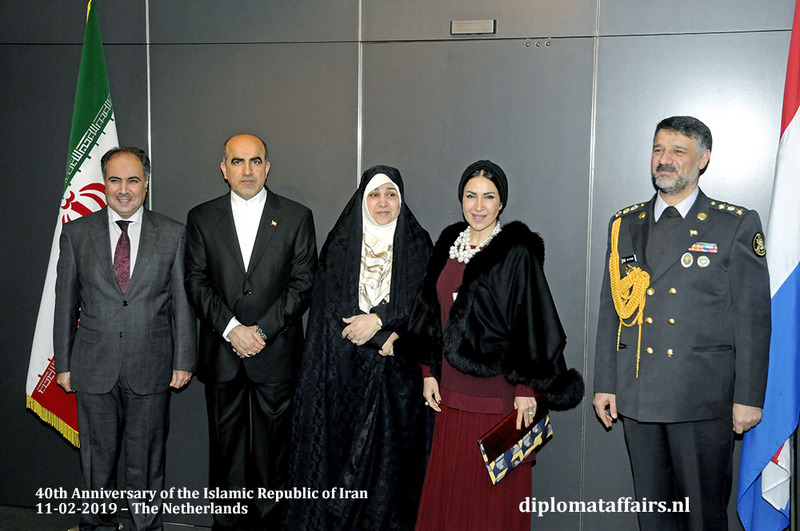 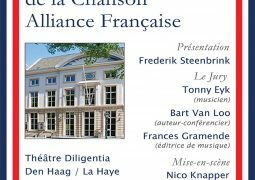 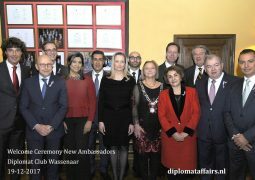 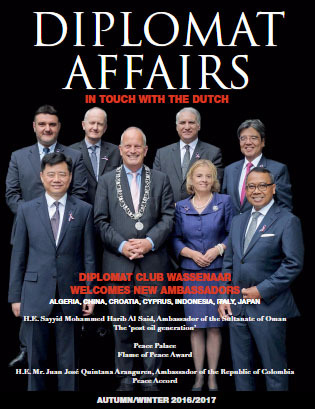 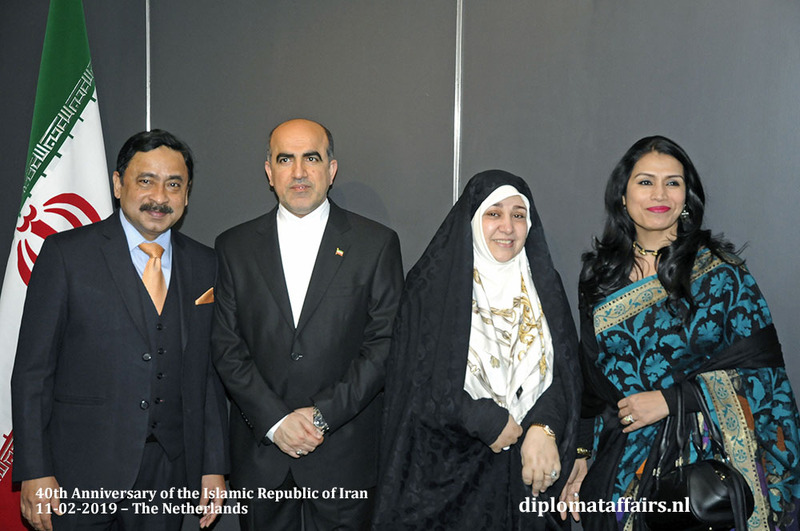 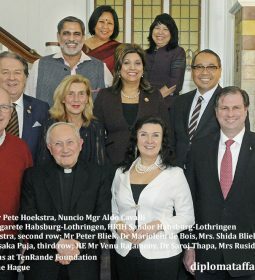 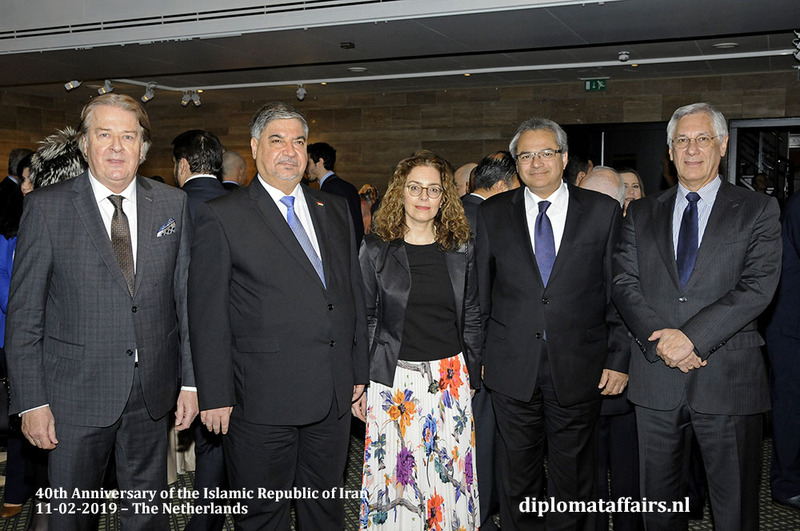 His Excellency Dr. Alireza Jahangiri, Ambassador of the Islamic Republic of Iran, hosted a remarkable reception on February 11th, 2019 at Diplomat Club Wassenaar – Kasteel De Wittenburg. 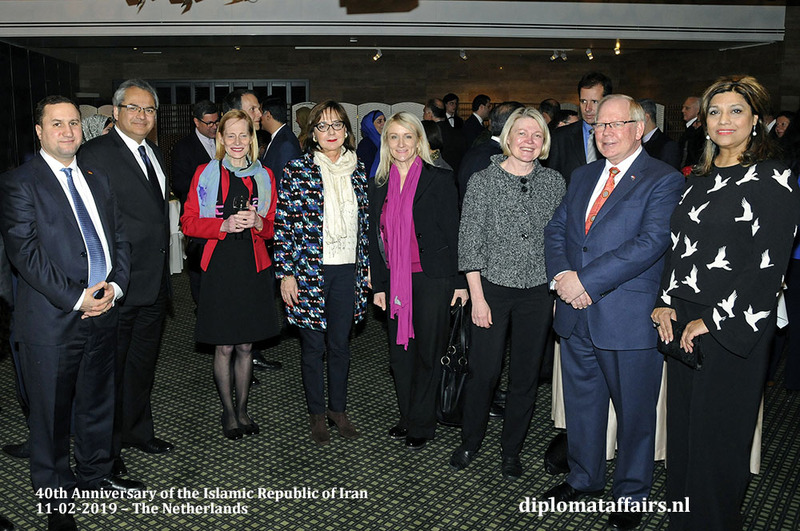 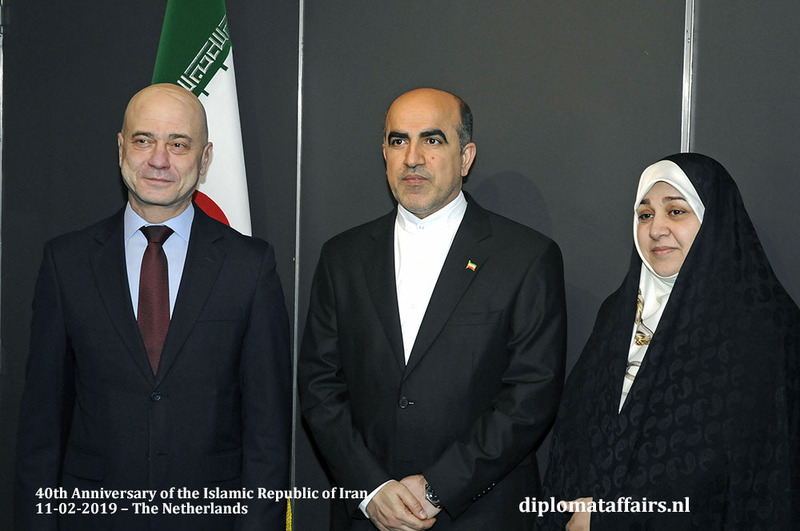 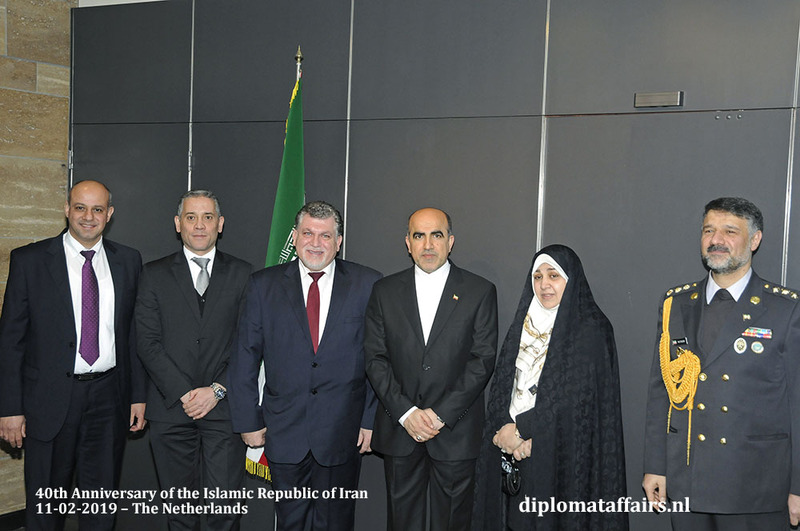 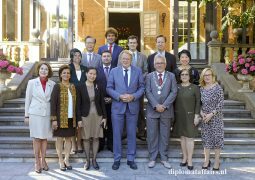 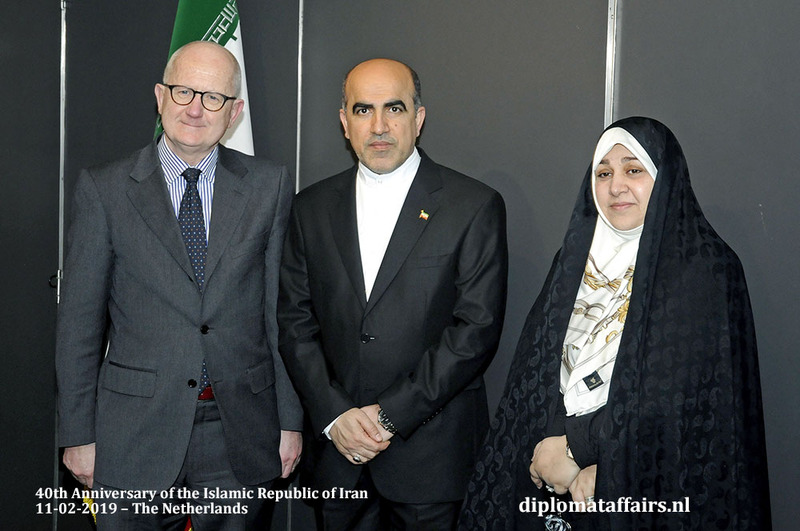 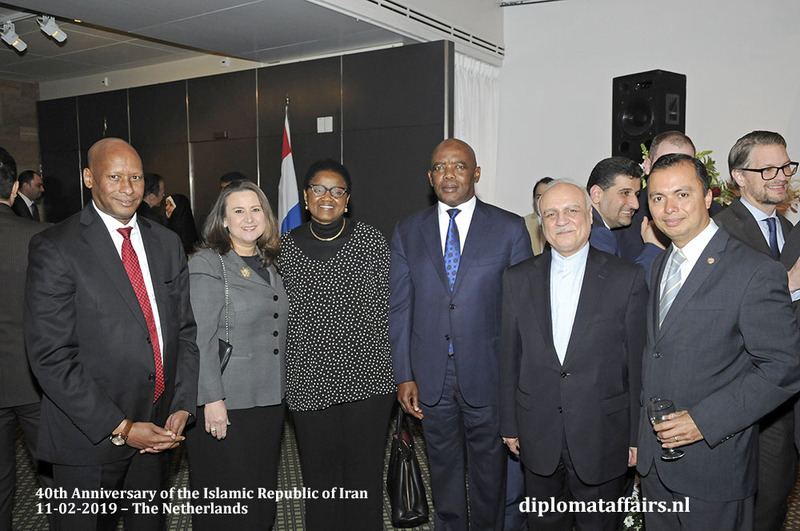 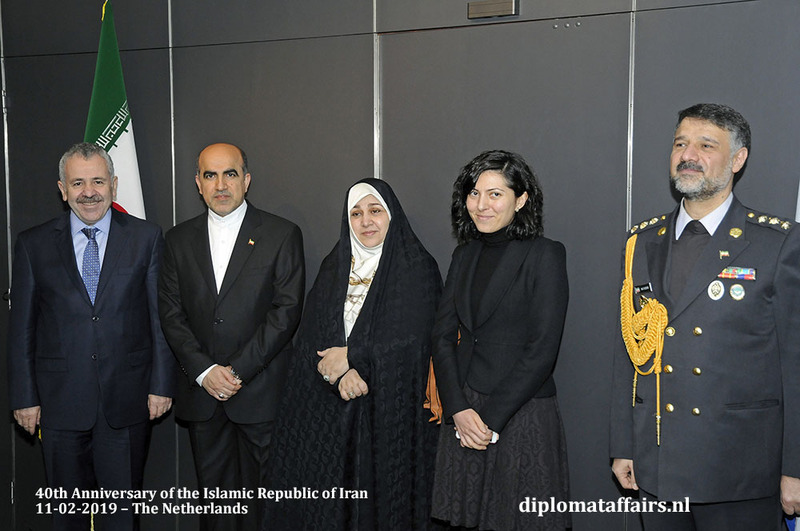 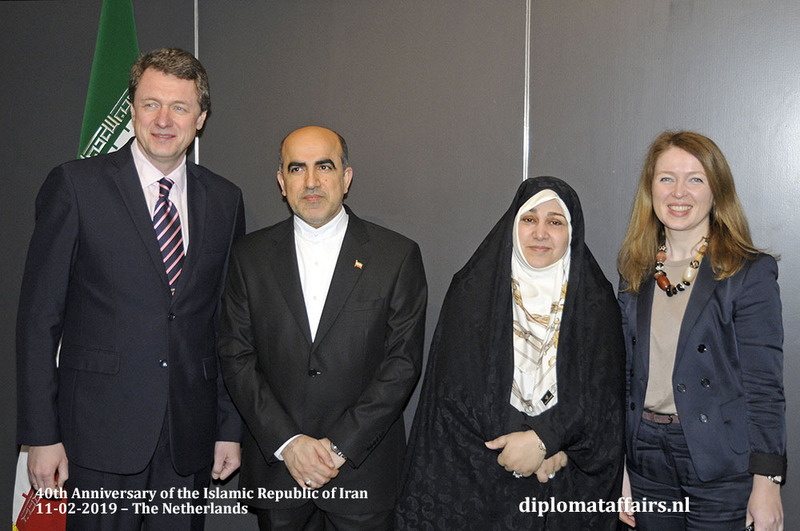 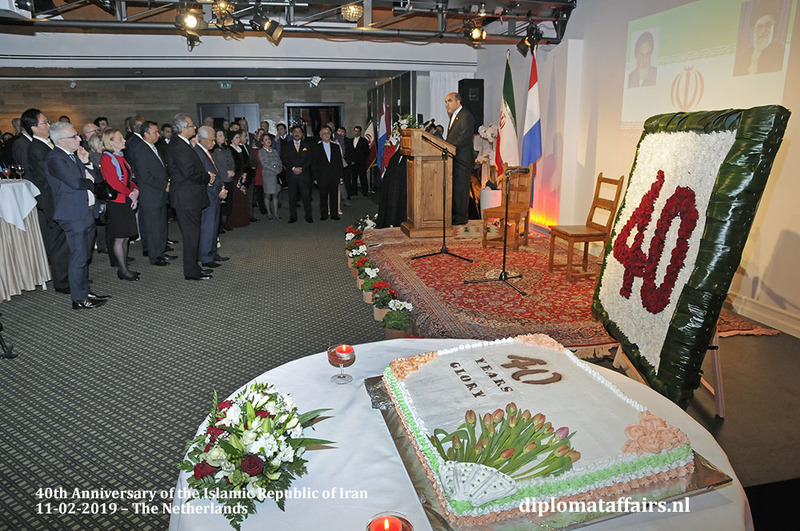 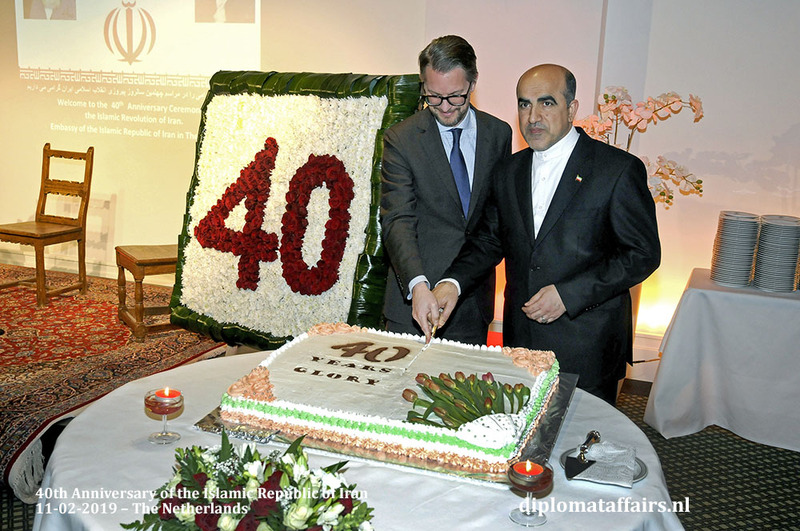 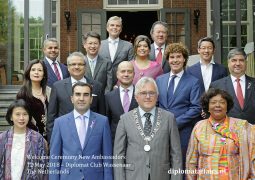 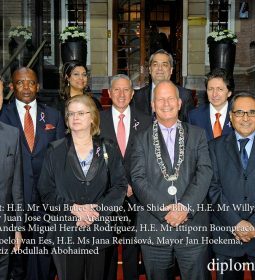 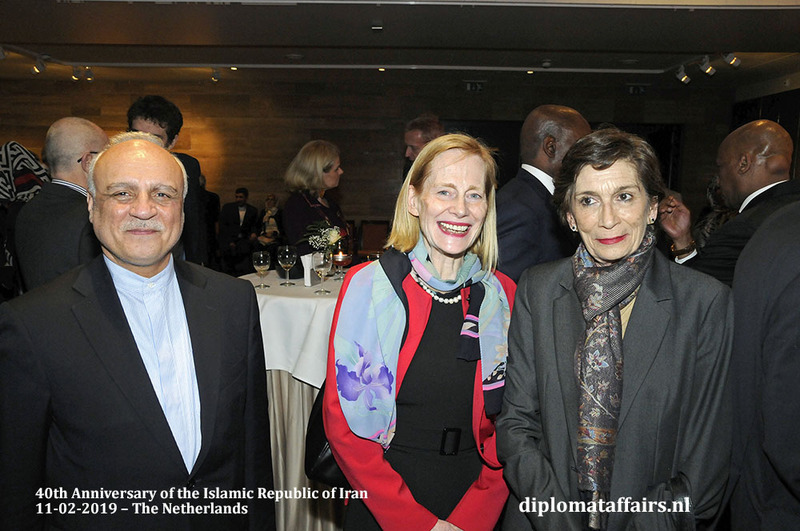 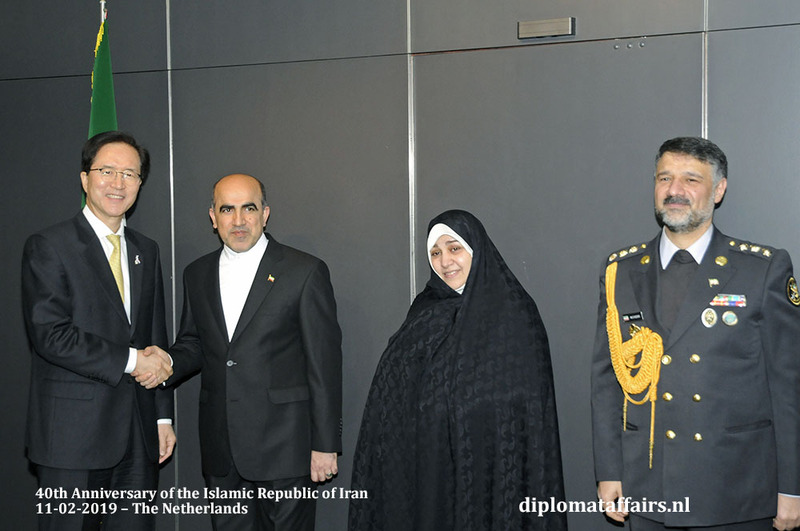 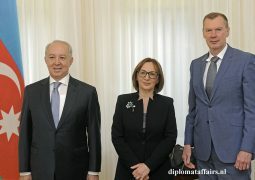 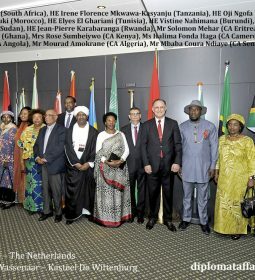 The reception was well-attended, representatives of the Dutch government, Ambassadors, esteemed guests from the business world and the representatives of the Iranian community in the Netherlands, were warmly welcomed by Ambassador Dr. Jahangiri and his wife. 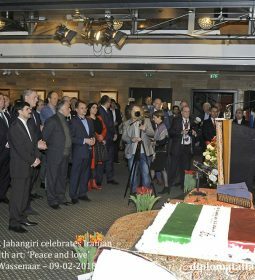 As this year’s celebration is significant for the Islamic Republic of Iran, Ambassador Dr. Jahangiri opened this momentous event by delivering a speech. 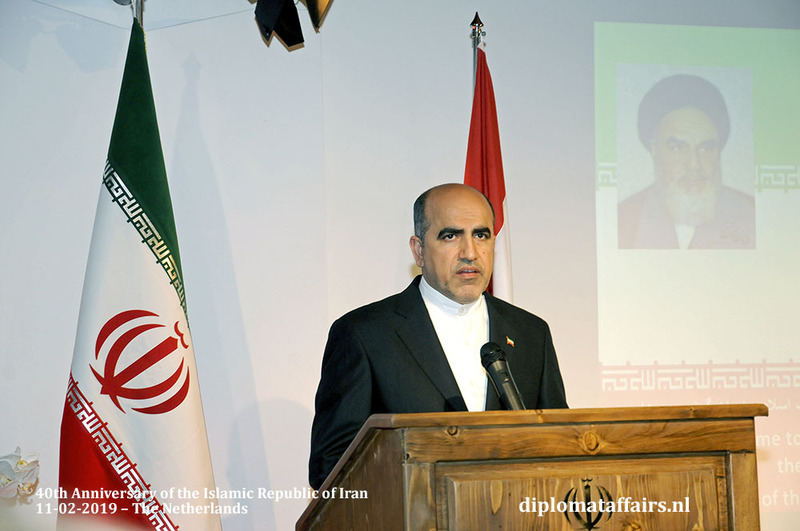 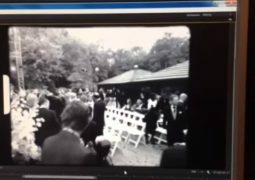 He stated: “From the outset, the Islamic Revolution of Iran has followed the principles of respect for the rights of other nations, standing against oppression, aggression, corruption, tyranny, arrogance, and external interference in the fate of nations along with constructive dialogue and multilateral engagement with other countries based on the principles of equality and respect”. 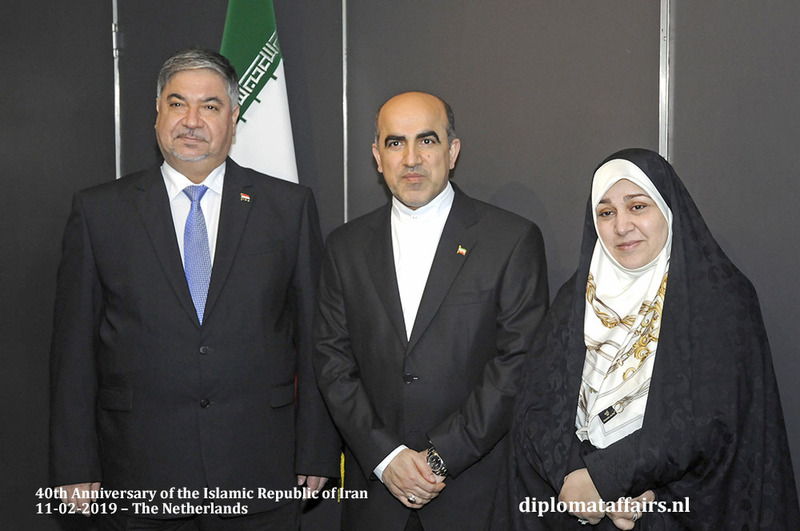 His Excellency Dr. Jahangiri also emphasized the bilateral relations between Iran and the Netherlands: “We do hope that in 2019 this trend will be strengthened and given the capacities and the great incentives to promote economic cooperation between the two countries, the growing volume of economic interactions between the two countries will continue and we also can see an increase in the mutual visits to the capitals of both countries”. 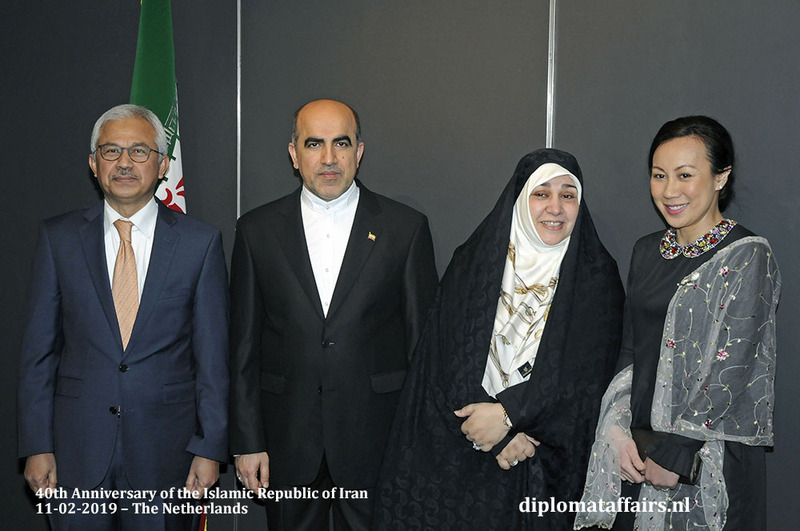 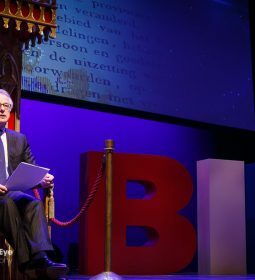 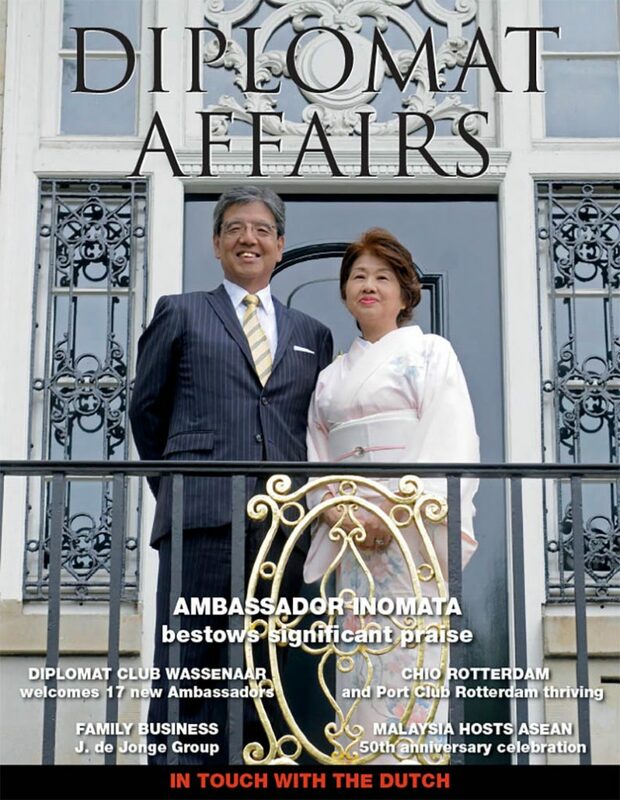 Finally, the Ambassador announced that this year is his last National Day celebration as the Ambassador of the Islamic Republic of Iran in the Netherland since he is leaving back to Iran next month. 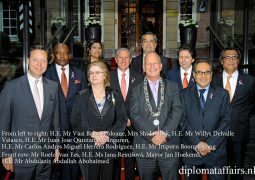 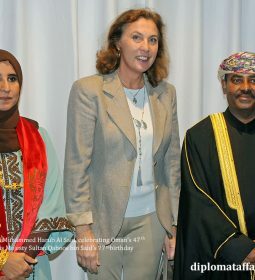 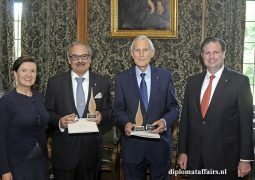 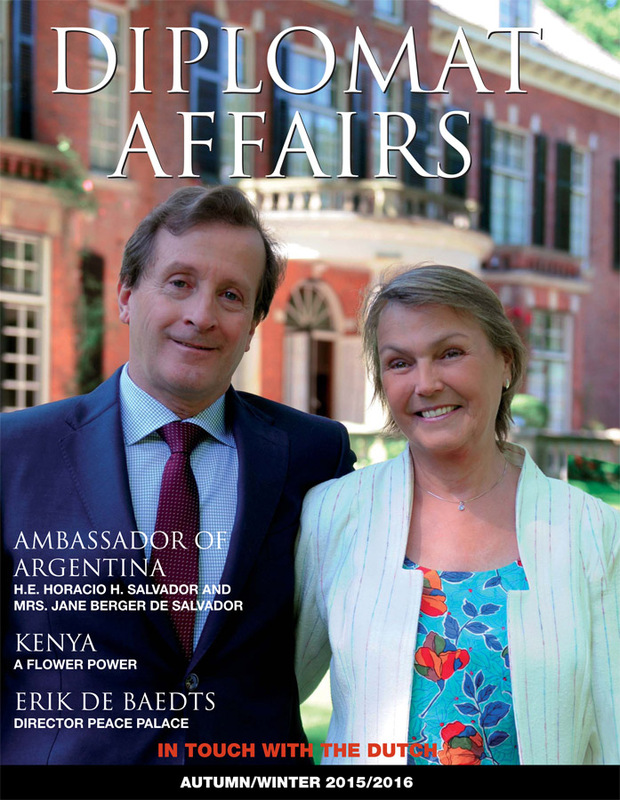 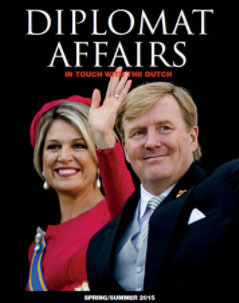 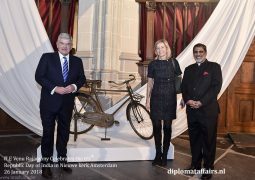 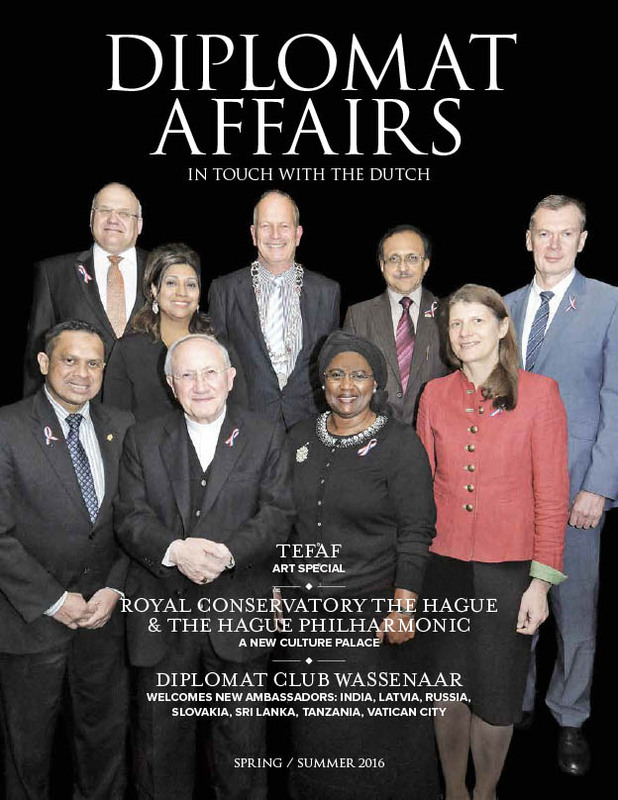 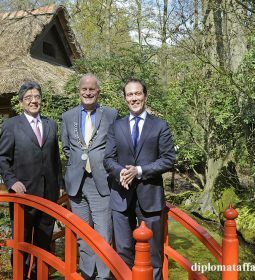 He expressed his deep appreciation for the cooperation and friendship created during his stay in The Hague. 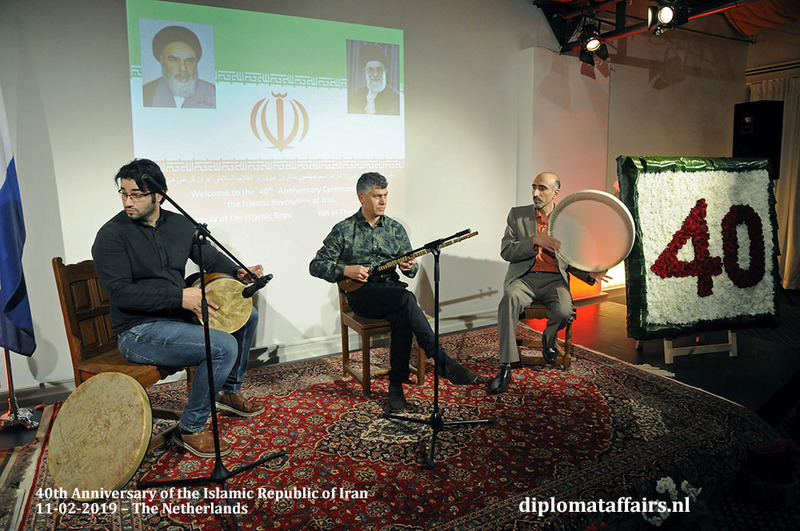 The numerous guests were then invited to enjoy the excellent Persian dishes whilst listening to outstanding traditional Iranian music. 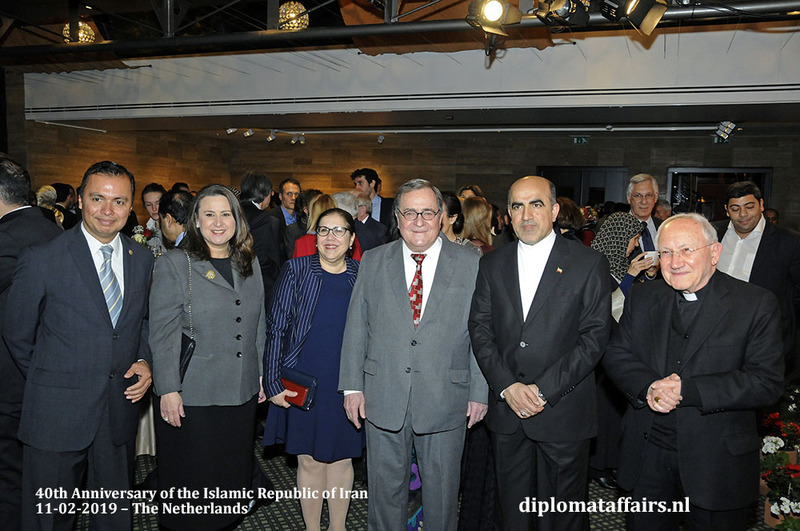 Kasteel De Wittenburg was impressively decorated with stunning traditional Persian interiors. 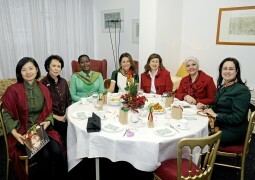 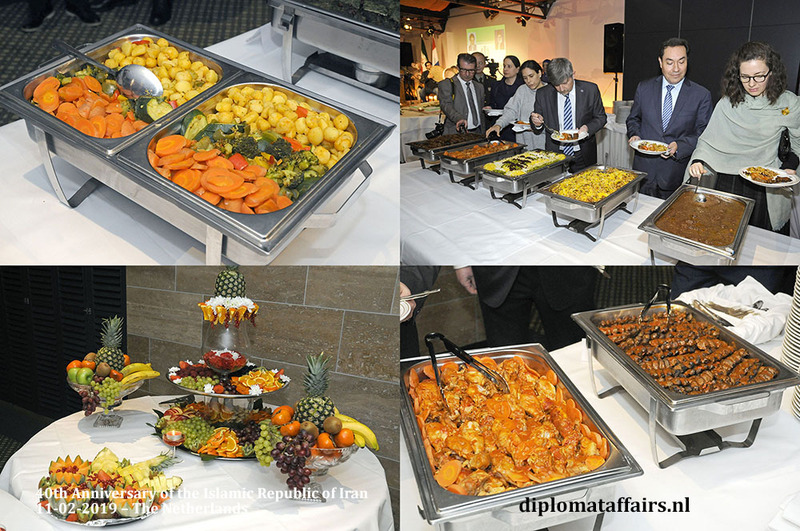 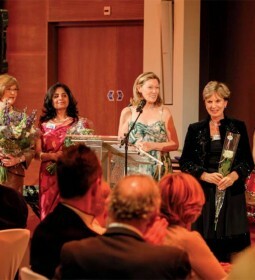 The reception was delightful due to the succulent food and the melodious music creating a pleasurable celebration.